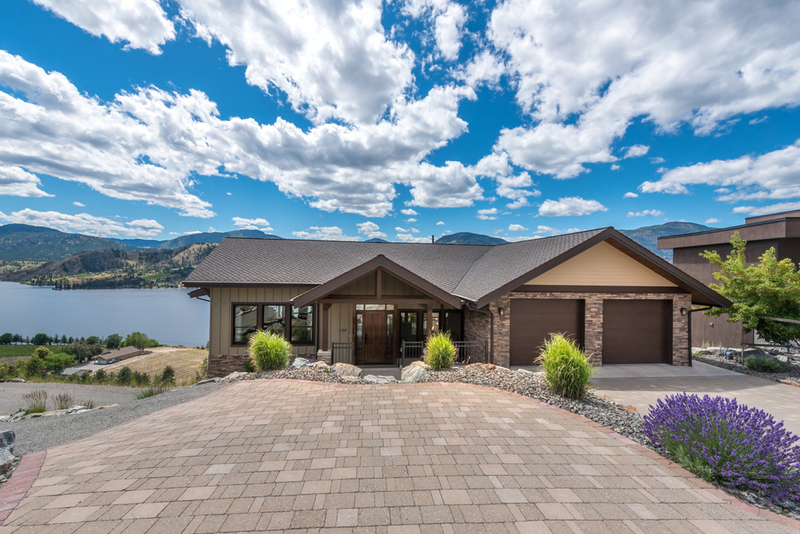 If you like Stunning Views of Skaha Lake, Mountains, Vineyards and Orchards, then you’re finally Home!! This Custom Built, three bedroom, three bath home, with over 3700 SF, has no details missed. The wide open floor plan with vaulted ceilings are featured throughout the main level. The oversized kitchen has plenty of cupboard and counter space along with an island and sitting area to take in the wonderful views and surroundings. The main floor, completely wheelchair accessible, includes the Master bedroom with en suite, office/den area, laundry and access to oversized garage. The wrap around deck provides breathless views of the Okanagan Valley. The lower walk out lever consists of two more bedrooms, family/rec area and access to the oversized heated 220 wired shop. Plenty of off street parking for RV’s and extra toys. 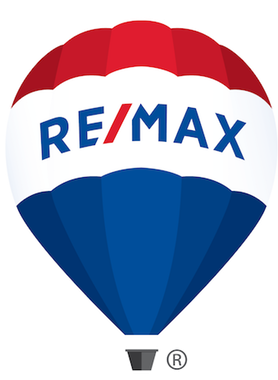 With so much more to see, please contact listing salesperson for more information. Hi Chamberlain Property Group, When I was browsing http://realestatechannel.ca I found your listing. Please send me more information about 126 Cabernet Drive. Thank you.